The debut novel—“a true thrill ride” (Suspense magazine)—in the series featuring prosecutor-turned-Wyoming-fishing-guide Jake Trent: “a twisting, turning, murderous tale that thriller readers will love” (New York Times bestselling author Michael McGarrity). 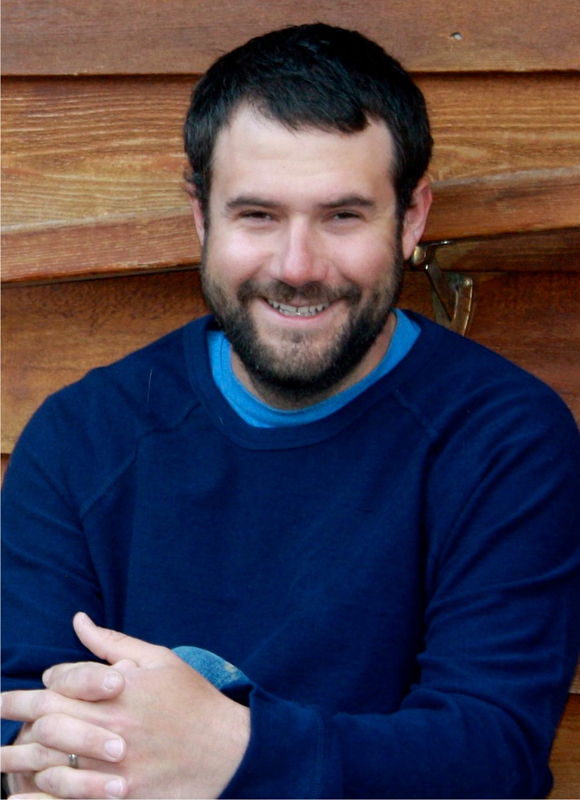 It’s early summer in Jackson, Wyoming, where former prosecutor Jake Trent has left the law behind to pursue his dream: becoming a fishing guide and opening a small bed-and-breakfast in the West. Now three seemingly unrelated deaths have occurred in one day—unheard of in the scenic valley of Jackson Hole—disrupting Jake’s idyllic new life. A skier perishes in a freak late-season avalanche. A French couple is discovered mutilated on a remote trail—presumably by a bear. And on the Snake River, Jake stumbles across the body of an expensively attired fisherman. Meanwhile, a series of small earthquakes—not to mention a bitter dispute between land developers and environmentalists—has left the townspeople uneasy. Before long, the plausible explanations for each death dissolve. Could there be a sinister connection among them? When fresh evidence points to Jake as a suspect, he goes on the defensive. Is someone out to frame him? Jake teams up with beautiful park ranger Noelle Klimpton to get to the bottom of this series of disturbing events. The trail leads right to the region’s crown-jewel attraction: Yellowstone. With “all the elements of a successful thriller” (Pittsburgh Post-Gazette), Death Canyon features “evocative Rocky Mountain themes, a spot-on sense of place, brilliant fly-fishing scenes and characters you just want to root for” (New York Times bestselling author C.J. Box). David Riley Bertsch, a native of Pittsburgh, graduated from Penn State and the University of Pittsburgh School of Law. Since 2009 he has lived in Jackson, Wyoming, where he is a professional fly-fishing guide. He is the author of Death Canyon and River of No Return. 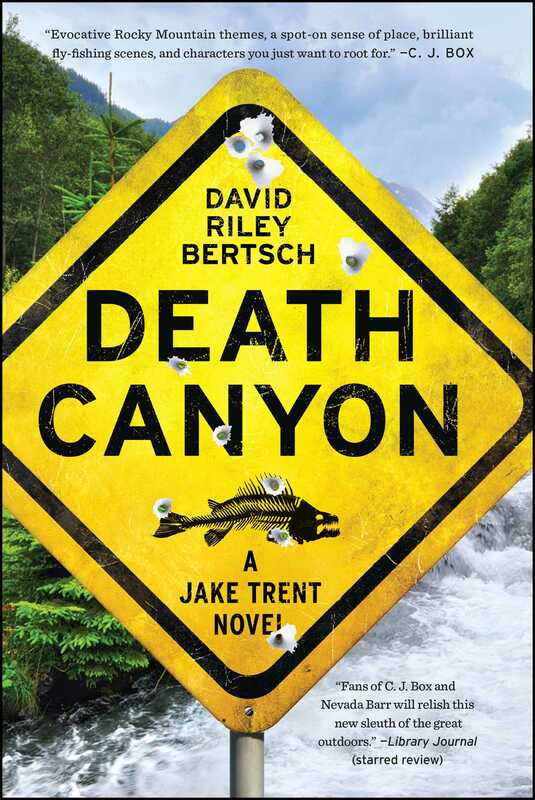 “Set in the beautiful Wyoming high country, Death Canyon introduces Jake Trent, a smart and savvy protagonist, in a twisting, turning, murderous tale that thriller readers will love." "Izaak Walton called fly fishing a contemplative man’s recreation, and some of the same can be said of David Riley Bertsch’s Death Canyon except that this debut thriller series featuring fishing guide Jake Trent stacks up bodies faster than cordwood and deftly threads together an investigation like a premium hand-tied fly." "David Riley Bertsch's first novel Death Canyon offers evocative Rocky Mountain themes, a spot-on sense of place, brilliant fly-fishing scenes, and characters you just want to root for. Welcome aboard, Dave Bertsch." "A true thrill ride. Readers will definitely look forward to the next book in this series. From this first tale, it looks like Jake Trent will be the next in line for suspense/thriller readers to adore!" "Bertsch is a talented writer who creates tangible, likable characters in Jake and Noelle; a steady stream of action; and lush descriptions of the Jackson Hole area, including Yellowstone and Grand Teton National Parks." "Fans of C.J. Box and Nevada Barr will relish this new sleuth of the great outdoors. Adding to the appeal of this fresh series is Bertsch’s skillful depiction of the allure of the wide open spaces of the West and its regenerative powers for his characters. Adventure, current environmental issues, and love are all a part of the package." "All the elements of a successful thriller..... Bertsch has developed strong characters in Jake, Noelle and Police Chief Roger Terrell." "If you enjoy Western mysteries, it is a must."